A new range of lenses was also announced alongside the Hasselblad X1D camera. 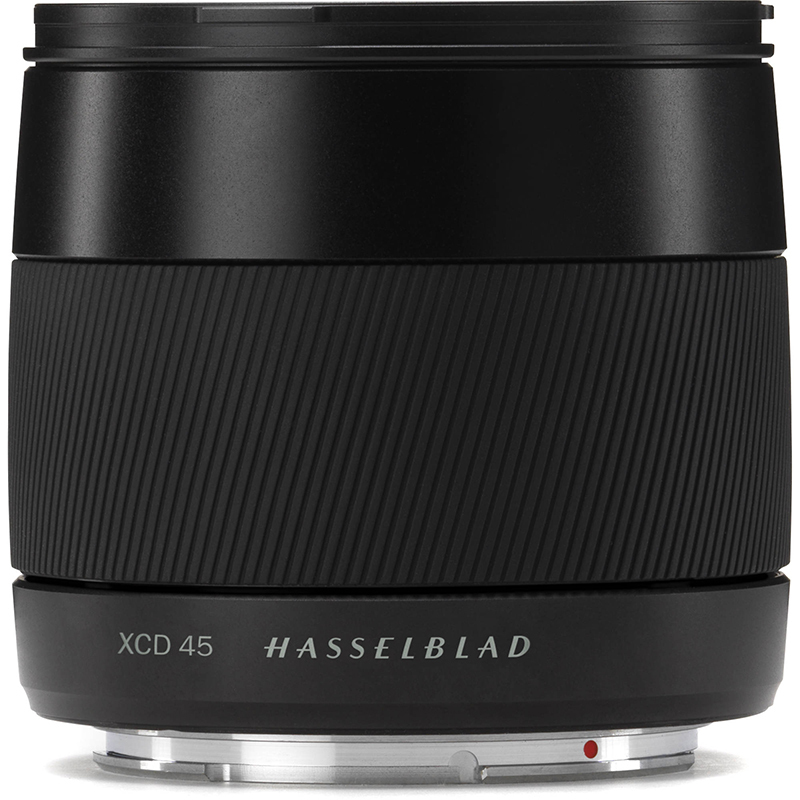 The all new Hasselblad XCD 45mm F3.5 lens was created to accommodate the relatively compact size of the X1D. The mirrorless system allows for a much smaller flange depth, the distance between the lens mount and the sensor, which is what helps to make mirrorless system cameras compact. It features Internal Focusing with MF Override for easier focusing.